I thank the Mojo Pizza team for providing me an opportunity to write about them. 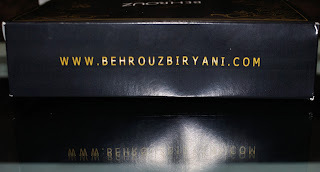 I received a call earlier that morning from them to hear the suitable time for delivering their product at my residence. 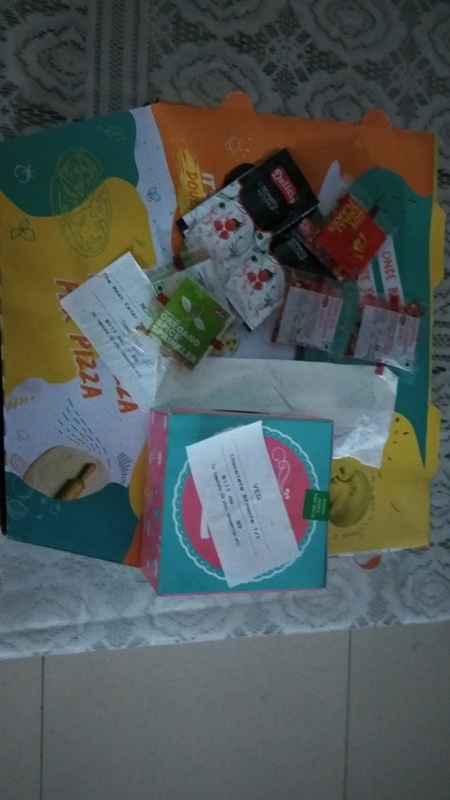 As promised, I received the free food parcel at sharp 8:00 PM. 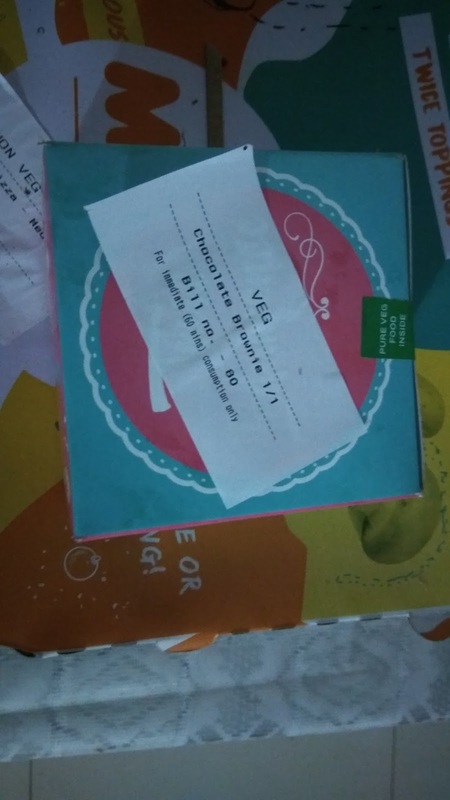 The delivery person greeted me with a smile and handed the food and the accessories. 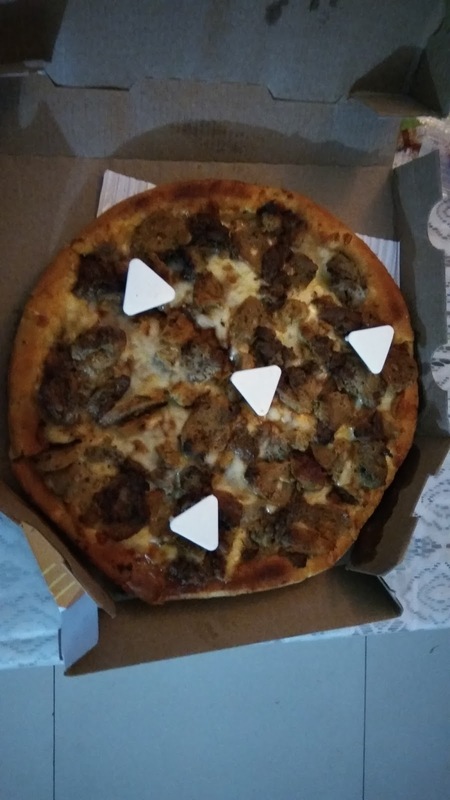 The Pizza was a medium sized chicken pizza with a medium crust. That was what was written on the parcel. I found the chicken pieces were well marinated before grilled and then put as topping. There were several layers of cheese in it and generous amounts of chicken chuncks spread uniformly. It did not have too many toppings as I found only Onions and bell peppers in it. The taste of Mojo's Pizza is more of Indian than Italian. 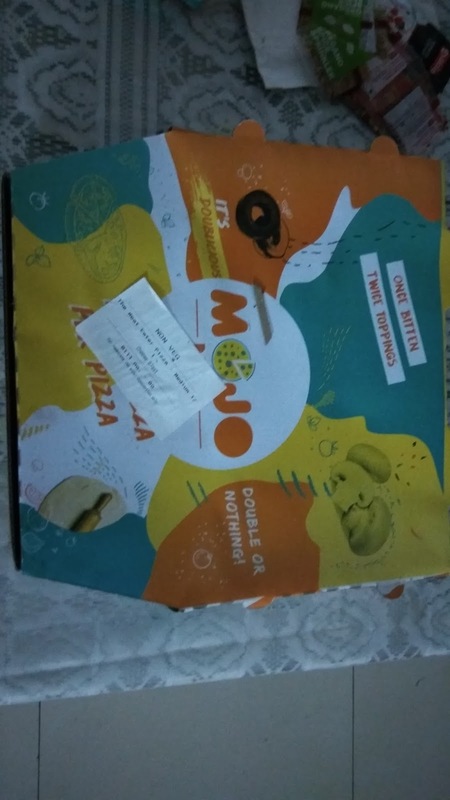 The unique aspect of Mojo's is the amalgamation of the cheese and the chicken on top of the Pizza forming layers. Well, I liked it in its own way. Since it was a free sample I was not lucky to have my choice of toppings. So, I guess a little jalepenos , paprika and tomatoes would make it my way! The overdoze of cheese made it a bit heavy and I felt full after 2 slices of it. Overall I had a pleasant experience with Mojo's. I am glad to give a overall rating of 4.